Logitech | Reviews and products | What Hi-Fi? 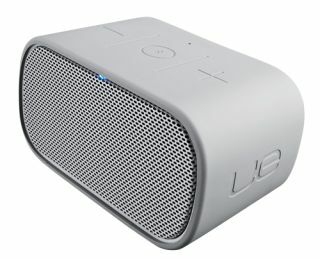 Best speaker dock up to £200, Awards 2012. Good sound quality, built-in battery and compatible with non-Apple portables – what's not to like? Distinctive rectangular design, in sleek brushed aluminium, superb functionality, the impressive Harmony range just got even better. Another solid performer from the Harmony range, but does a colour screen really make it £50 better than the Harmony 555?